Four investment options are available to potential buyers of holiday homes. The three full-title stands with historic homes offer good value for money, plus the opportunity for restoration to the buyers’ preferences. 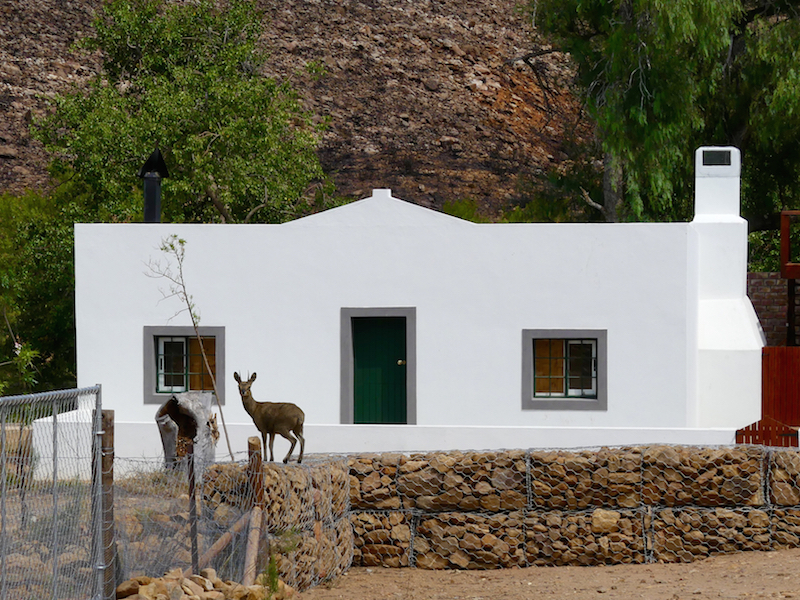 Historic Boonste Huis – including a 4% undivided share in the 4364-hectare nature reserve – sold and restored by the owners and a new outbuilding (garage and apartment) added. 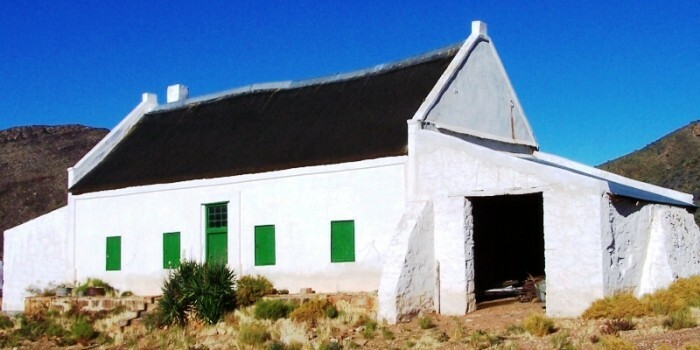 The historic “Koos Ellis Huis” – including a 4% undivided share in the 4364-hectare nature reserve – sold and restored by the owner and new outbuilding (garage and braai area) added. 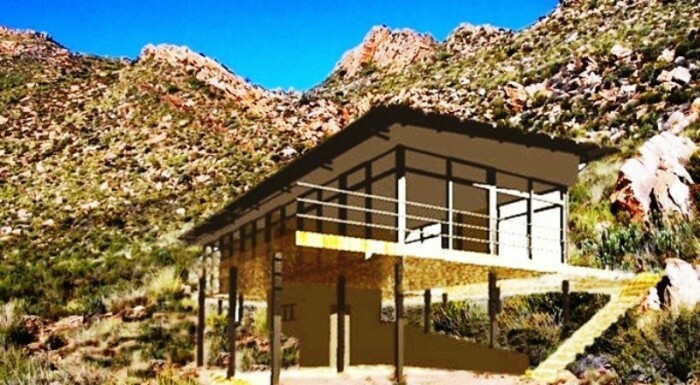 Plans for the restoration of this historic building were submitted to Heritage Western Cape and approved on 11 June 2014. Nine subdivided full-title stands are available for the building of new holiday homes. These new holiday homes are intended to have three-bedrooms. They are to be built according to pre-approved plans based on the approved architecture. One historic cottage is part of the 12 Resort Zone I units. This cottage also offers the opportunity for restoration to the buyer’s preferences. Eleven new holiday units can be built on two Resort Zone I Clusters. Four of these are to be two-bedroom units and seven are to be one-bedroom units. Each homeowner will pay a monthly levy for the operation and maintenance of the common property. The new holiday homes must use the specific pre-approved building plans that meet all the development conditions. The developers will be responsible for ensuring that all development and environmental conditions are adhered to.